The Roosevelt gas insert series offers a clean face look that maximizes the viewing area. 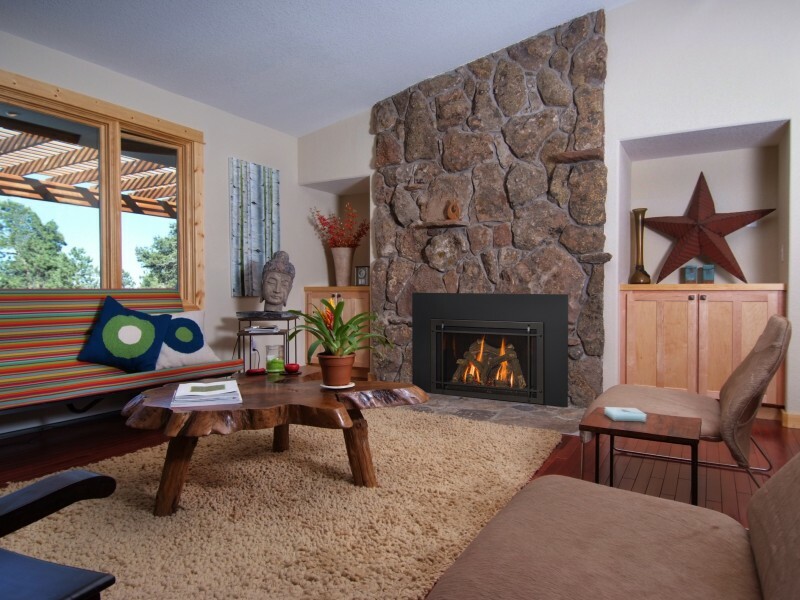 When combined with our hand-crafted high definition logs and realistic flame, you’ll soon forget that old drafty fireplace that you once had. 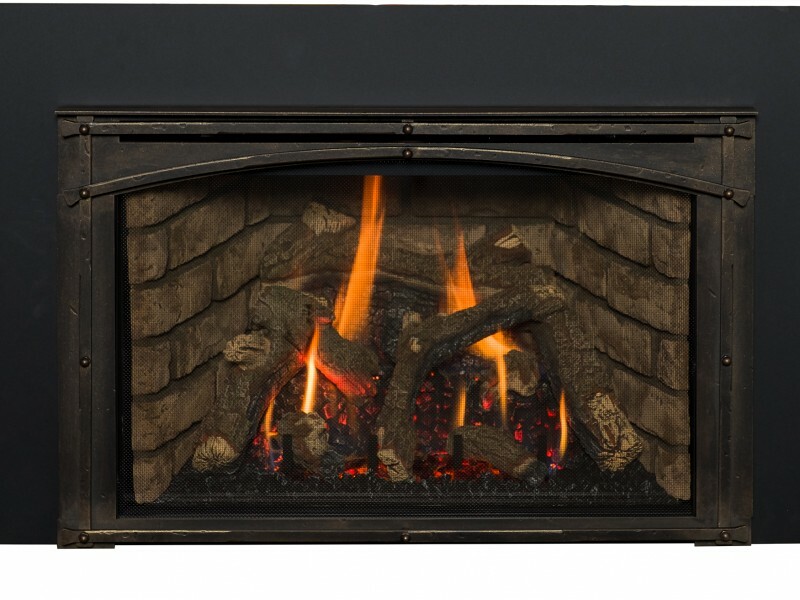 With multiple design options available the Roosevelt can be customized to match any décor, and you’ll feel good knowing that safety, efficiency, and quality were our top priorities in creating a fire just for your family!